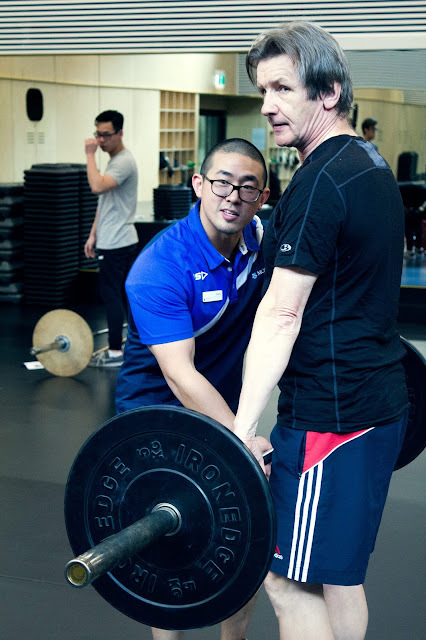 At Monash Sport, our staff is committed to assisting our members in optimising their health and fitness progress. With the rise in popularity of deadlift exercises, the team at the Clayton campus decided to held their very first series of technique workshops. The course was designed to cater towards beginners, teaching our members the proper form and technique, as well as some common errors often seen with this exercise. Over the course of three days, Health and Fitness Instructor Martin held several classes, all of which received overwhelmingly positive feedback. While the sessions were a success, the limited class sizes did prevent many members from being able to partake in these workshops. However, given the popularity and demand, we will be looking to run another set of workshops in the future. Meanwhile, if you have any queries regarding your exercises or routine, don't forget that our Health and Fitness instructors are always available. Just speak to any instructor while you're at the gym to book in an appointment, and they can assess your health and fitness levels, monitor your progress, as well as design your fitness routine.